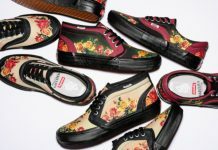 Hip-hop collective Odd Future and Vans are no strangers, collaborating in the past, they have produced some wild colorways on models such as the Old Skool. This time, however, they are teaming up on a Sk8-Hi and Authentic, both found in the same colorway. 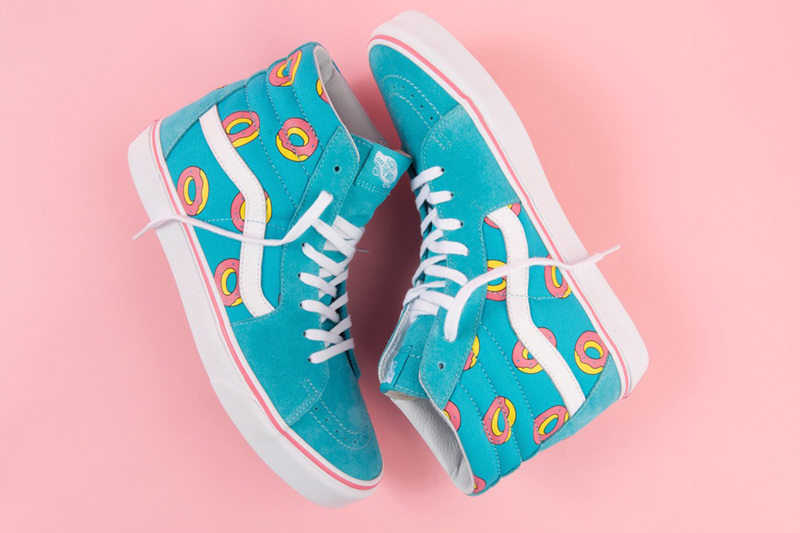 Each found in a bright teal with the iconic OF donut logo designed by Tyler, the Creator himself. 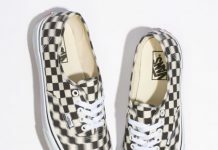 The Odd Future x Vans collection can be found at select European retailers this Saturday, September 24th, with no word on a stateside release yet. To stay updated on whether or not release will be coming to the states, stay tuned with @ModernNotoriety and let us know what you think of this wild release.